You may see yourself as a big Minecraft fan, but Spencer Kern just took that devotion to another level. 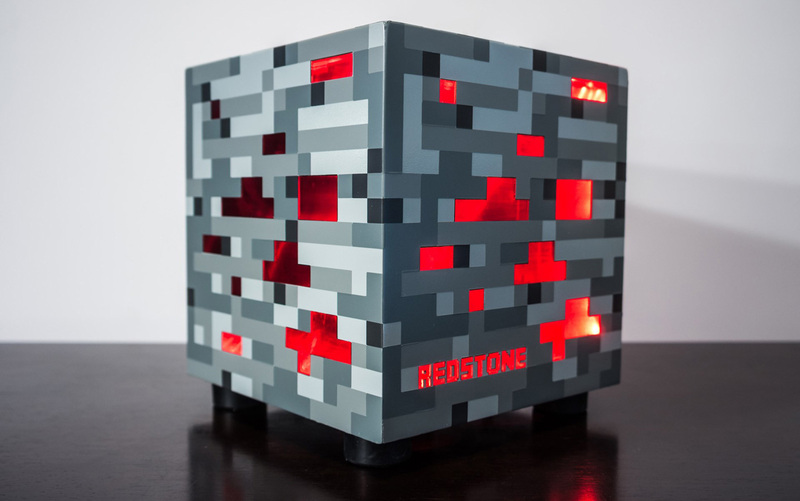 The Microsoft game artist marked the launches of both Windows 10 and its special version of Minecraft by building Redstone, a custom PC that's a tribute to Mojang's construction game in more ways than one. Kern didn't just slap some pixel art on a case and call it a day — he custom-built the cube to pay homage to its namesake game resource through and through, including eerie red lighting, custom storage labels and a miniature version of Steve lurking inside. He even personalized his gamepad, headphones, keyboard and mouse to match the theme. You sadly can't buy Redstone, but Kern has documented enough of its assembly that you could theoretically create a reasonable facsimile with enough time and elbow grease.